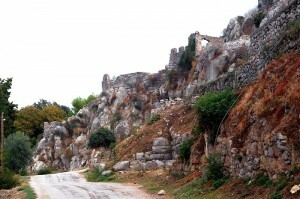 Just outside Tolo, one can find the ruins of ancient Asini, which are the greatest antiquity of the place. 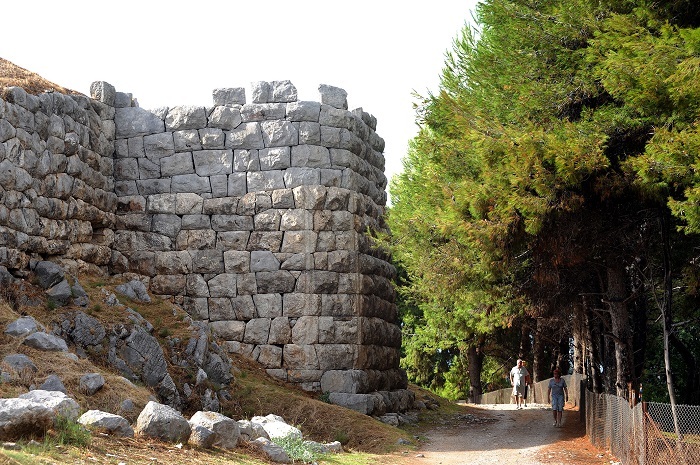 It stands on a hill revealing the glory and power of the kingdom at the time of the Trojan War. 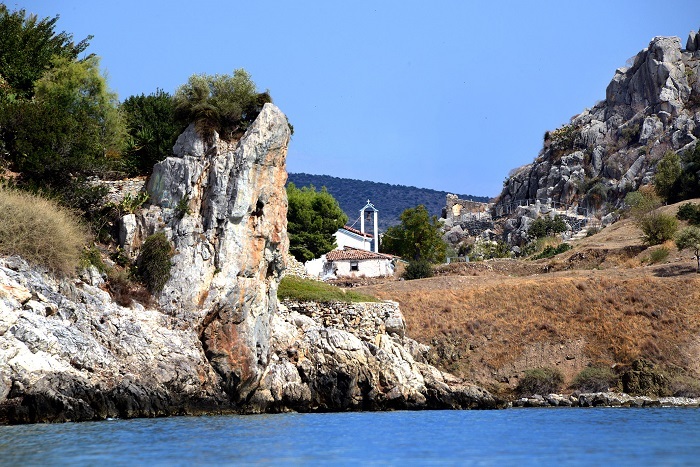 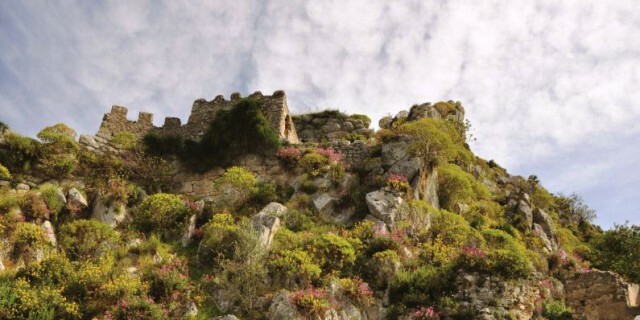 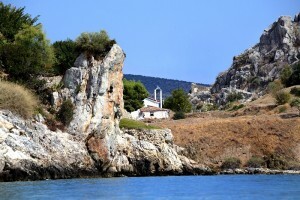 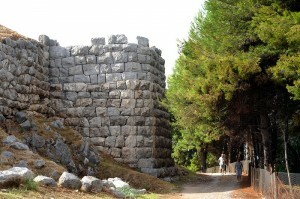 Today much of the ancient walls are preserved, and Mycenaean tombs have even been excavated.